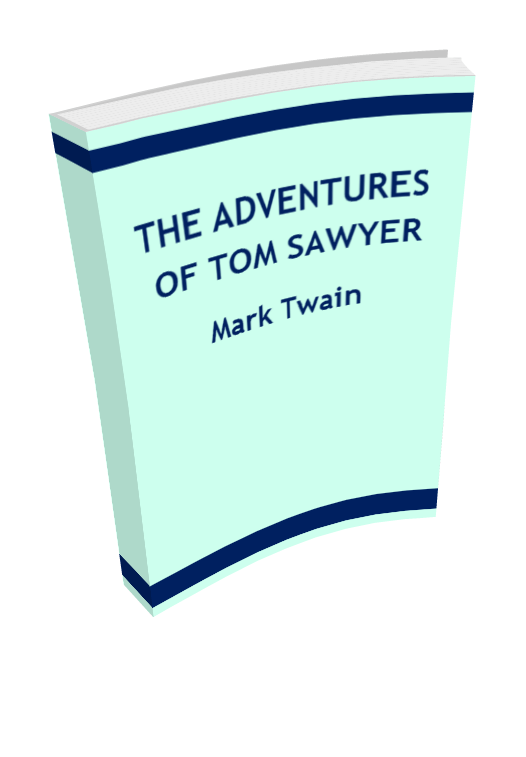 The Adventures of Tom Sawyer is a classic novel by Mark Twain (Samuel Langhorne Clemens). Start reading here then download the free eBook (free pdf). Tom did play hookey, and he had a very good time. 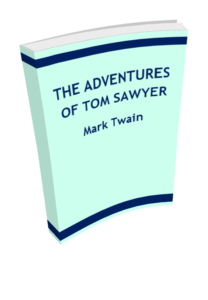 He got back home barely in season to help Jim, the small colored boy, saw next-day’s wood and split the kindlings before supper–at least he was there in time to tell his adventures to Jim while Jim did three-fourths of the work. Tom’s younger brother (or rather half-brother) Sid was already through with his part of the work (picking up chips), for he was a quiet boy, and had no adventurous, trouble-some ways.